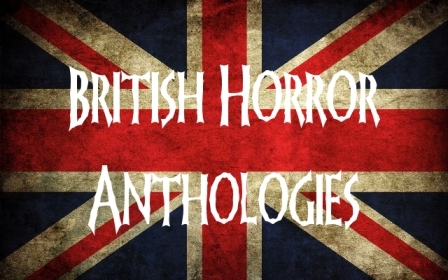 Here's a selection of horror inspired artwork featuring vampires, witches and the stuff of nightmares. 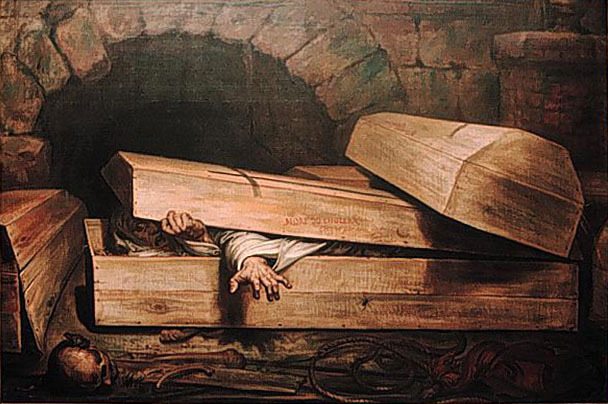 It is likely that Wiertz was inspired by Edgar Allan Poe's short story The Premature Burial and other stories like The Fall of the House of Usher, Berenice and The Cask of Amontillado in which premature burial is a recurring theme. The model for the painting was stage actress Mrs Patrick Campbell who was also Burne-Jones' lover until she ended the affair for one of her leading men. 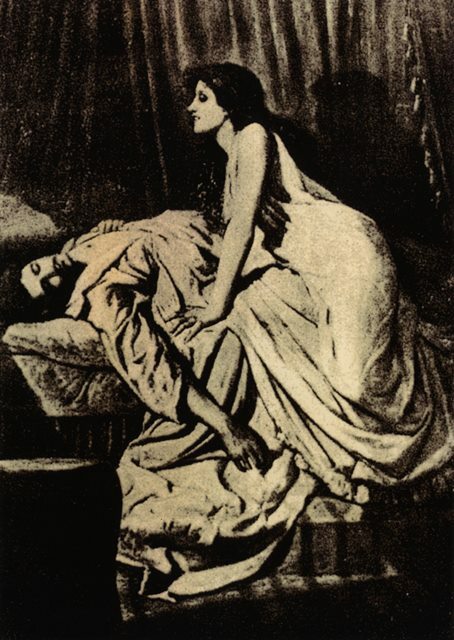 When the painting was first exhibited it was accompanied by Rudyard Kipling's poem The Vampire which was based on the painting. 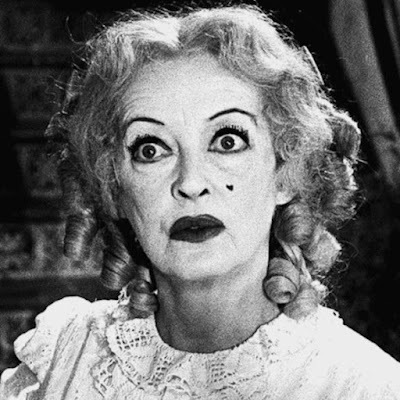 The poem is about a man who is destroyed by a heartless woman. 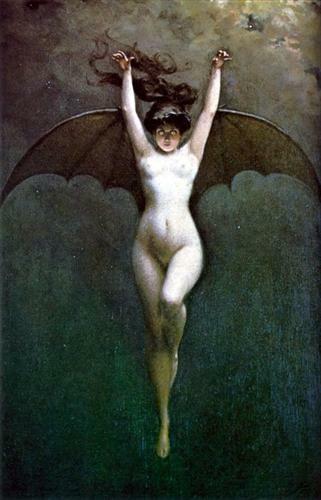 The painting also inspired the play A Fool There Was (1907) which was later turned into a film in 1915 and starred Theda Bara. 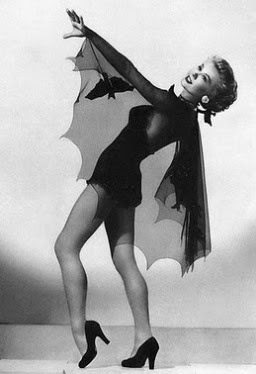 The movie star "vamp" was born. 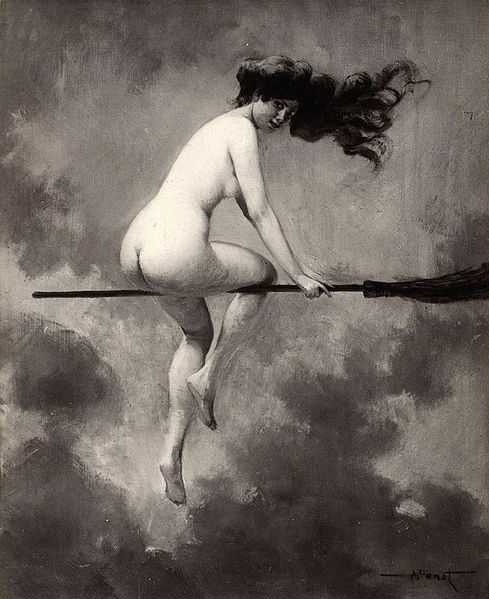 The public were so fascinated with The Nightmare that Füssli did a number of versions. 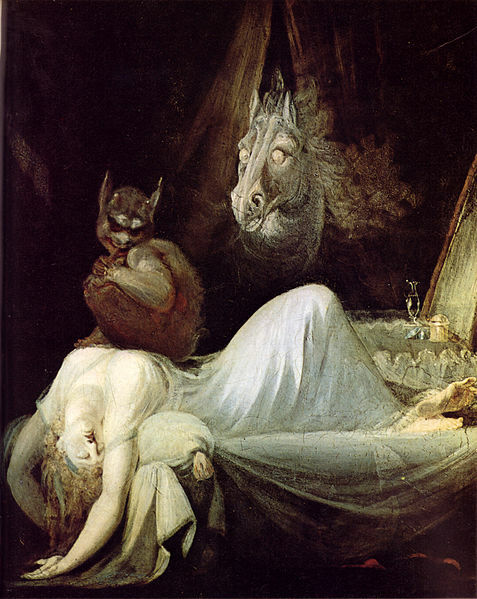 The Mare, often thought to be represented by the horse in the background, is in fact a creature from Northern and Eastern European folklore that sits on people's chest whilst they sleep inducing bad dreams. 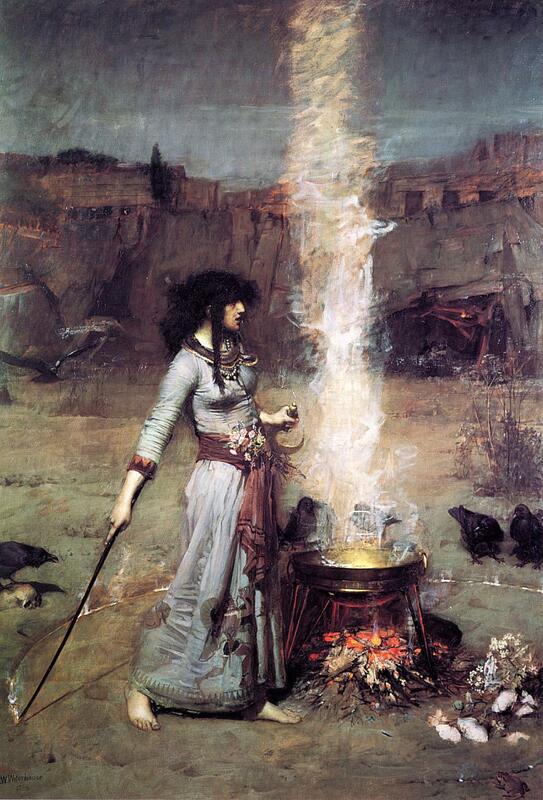 Magic, witchcraft and the powerful and enchanting woman were common themes in Waterhouse's work. They also appear in Circe Offering the Cup to Ulysees (1891), Circe Invidiosa (1892), Hylas and the Nymphs (1896) and The Sorceress (1913).